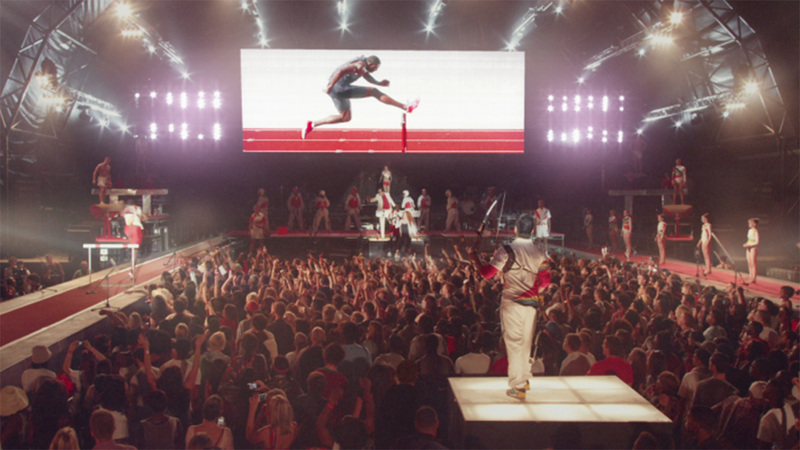 Coca-Cola has unveiled an intricate transmedia global campaign platform 'Move to the Beats', which marks the "biggest Olympic Games activation" in the 84 years that Coke has sponsored the games. Forming the core of Coke's Olympic Games sponsorship, Move to the Beat is an unashamedly teen-focused initiative which aims to engage young audiences with the brand and brings teens closer to the Olympic Games and sport in general by harnessing their passion for music. The Move to the Beats platform is an extensive effort by Coke and incorporates a host of media, events, content, apps, and even sculpture, with the creation of a Beatbox the size of a building. 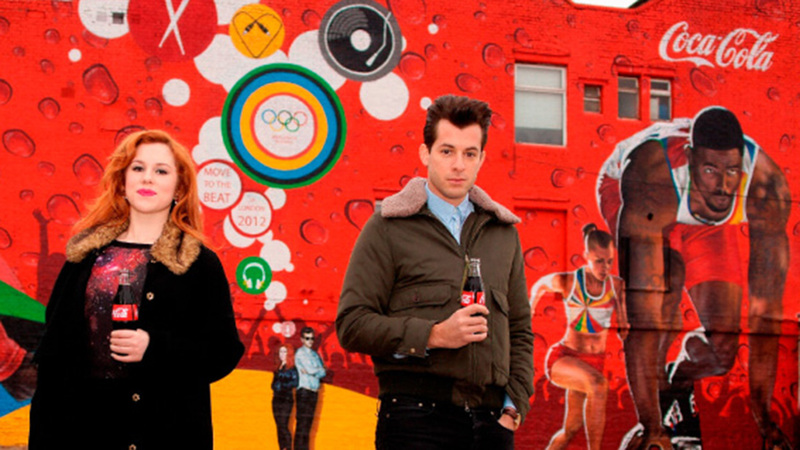 The campaign centrepiece is a music anthem, created by producer Mark Ronson with vocals by Katy B, which fuses sounds of sports with what Coke is billing as “the beat of London music”. The anthem has been released worldwide as a single and will be the soundtrack for TV ads, mobile and digital platforms, and all Coca-Cola events during the Olympic Games. The creation of the anthem has been made into a feature-length documentary, which follows Ronson’s journey to record sounds of five young Olympic hopefuls to mix into his anthem. Coca-Cola has also created a major digital platform and a number of interactive apps, which enable teens to collect beats, create personalized beats and gain access to content, prizes and coke events. There’s the Beat Wall, a giant urban artwork in East London created by young artists and the Beatboxstructure, an interactive installation which visitors to London’s Olympic site will be able to climb and create beats with, as well as getting a view across the Olympic village. Jonathan Mildenhall, Vice President of Global Advertising Strategy and Content Excellence at The Coca-Cola Company, said of the platform: “We approached our London 2012 campaign in a bold new way in order to create stories that teens would love and that they would want to share. This wasn’t about shooting a television commercial. As an transmedia idea it ticks ALL the boxes. It’s an extensive and ambitious global platform that stretches across all media with films, music, art installation, live events, digital and mobile platforms, interactive apps, point of sale and advertising. Coke have pulled out all the stops and created a fantastic example of how to create and execute a significant global transmedia campaign. For this and the ambition Coke deserve five stars. My concerns are around the content, significantly the anthem. 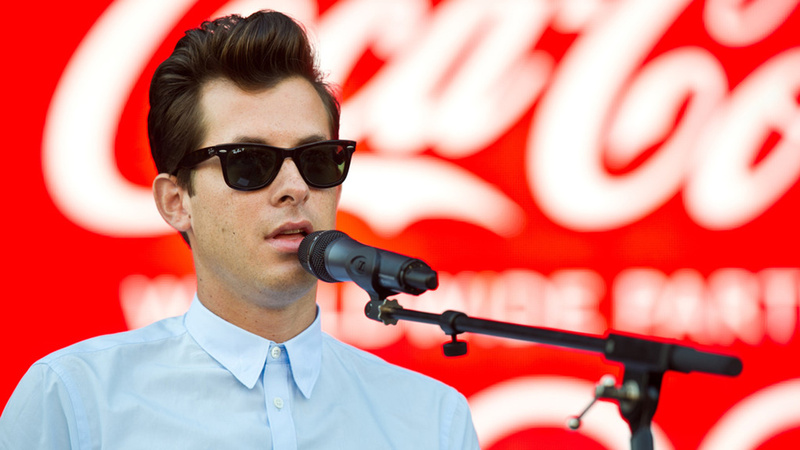 As the centrepiece of its global masterpiece this is crucial and getting Mark Ronson involved was a great move. Coke are banking this tune capturing peoples attention to bolster downloads of its singles and create Coke experiences in London locations whenever the music plays. However, to me, the anthem falls short. Sure it’s catchy and I’m certain the tune will be everywhere, but as anthems go it feels weak. Perhaps I’m too far from the target audience to understand how unifying this tune is to the millennial generation. What’s more while the music and Beats element of this campaign is brilliantly executed, to me it feels contrived. I’m uncertain about the link between sport and music, which seems to lack authenticity. This is the crux of the challenge for Droga 5: Make Coke relevant to elite sport. The spirit is strong, and clearly the way in. But the connection to althleticism is tricky. It would have made more sense if it was Nike, but then again this feels like the sort of campaign Nike could have comfortably created about five years ago. 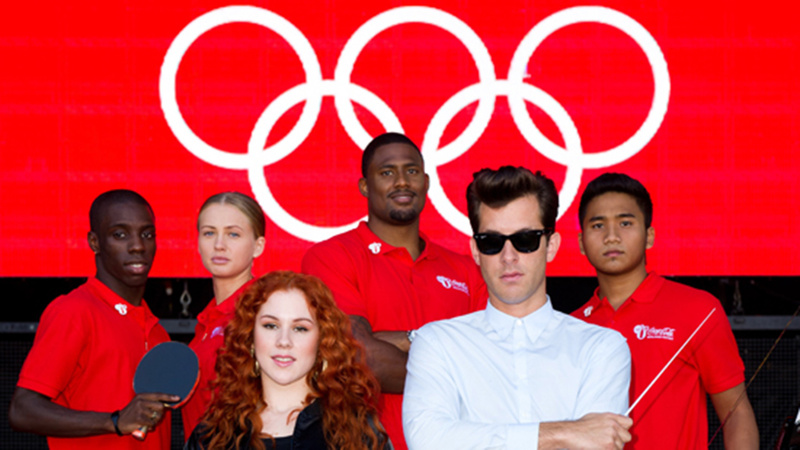 Although as Mark Ronson says “Sport is music in a way as it has so many natural rhythms.” However, where this platform will come into its own is through the live events, which will capture the energy, excitement and socialness of the Olympic Games and create a brilliant branded experience for Coca-Cola, and no doubt a stream of content. This is already evident in the making of film, the audiences are highly engaged with the event and powerful brand advocates for Coca-Cola. The strategy here is outstanding. The wide-ranging use of platforms and content to share Coke’s Beats campaign reveals a strong strategy and a superior entertainment platform. However, I remain unconvinced about the integration of sport and music – I’m just not fully convinced this works.